Benelli has just introduced a new minibike that goes by the name TNT 125. The motorcycle essentially looks like the scale down version of the company’s quarter-litre TNT 25 streetfighter. Currently, this new entrant into the Benelli line up will be limited for sale in selected international markets only like the United Kingdom, Czech Republic and Australia. The Benelli TNT 125, as already said, looks like a toned down version of its elder sibling TNT 25. In terms of visuals, this motorcycle looks aggressive with the similar sharp design that has been employed in rest of the TNT members. The front profile offers an edgy headlamp unit with DRLs (Daytime Running Lights) packed within. 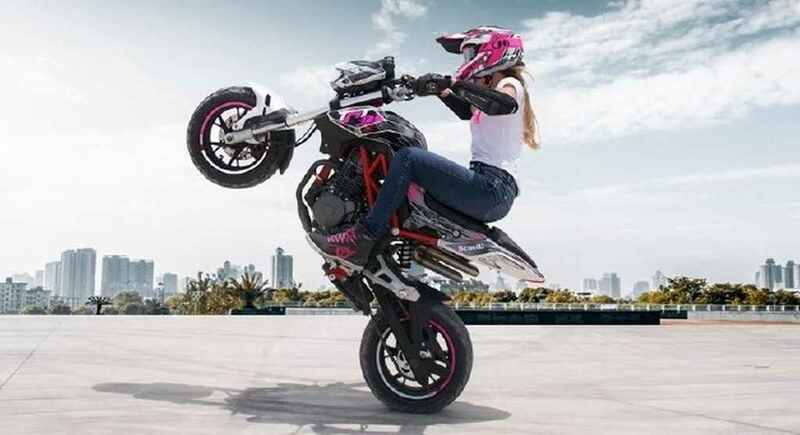 The TNT 125 shows off its steel trestle frame quite impressively and the dual exhaust pipes further helps in adding up to its sporty streetfighter DNA. 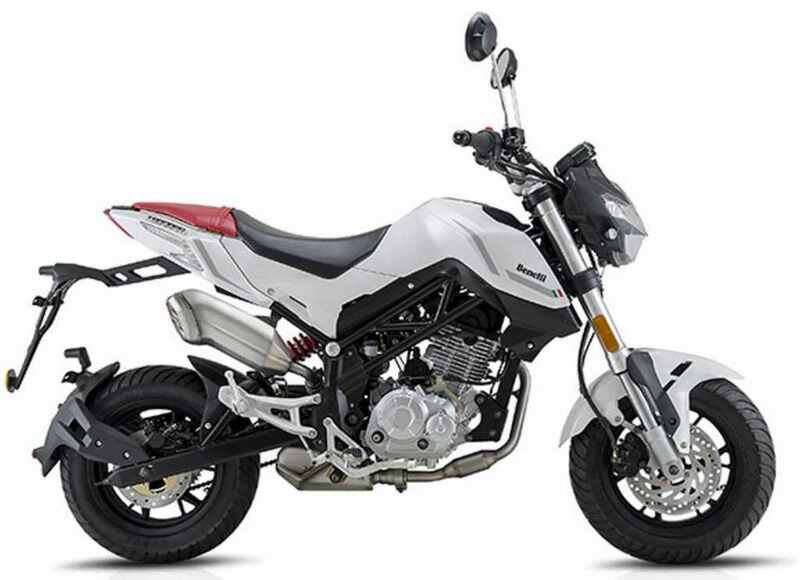 Coming to the powertrain, the Benelli TNT 125, as the name suggests, is powered by a 125cc, single cylinder, four valved engine that has been linked to a five-speed gearbox. The fuel injected motor sheds out respective power and torque outputs of 11 bhp and 10 Nm. This Italian mini bike accounts for a total kerb weight of 124 kgs and has been assisted with a 7.2 litre fuel tank. The braking is done with the help of 220mm disc brake up front that pairs with a 190mm disc at the rear. These further come coupled to the company’s linked braking system for added safety and convenience. Suspension duties are taken care of with the help of 41mm inverted forks at the front along with a monoshock for the rear. Currently, the company has no plans of launching the Benelli TNT 125 anytime soon in India. Few months back, the TNT 135 was seen testing in the country and the company was studying its feasibility for the price sensitive Indian market. Sadly, the brand found no positive results and hence, the launch plans of the TNT 135 are currently on a pause.